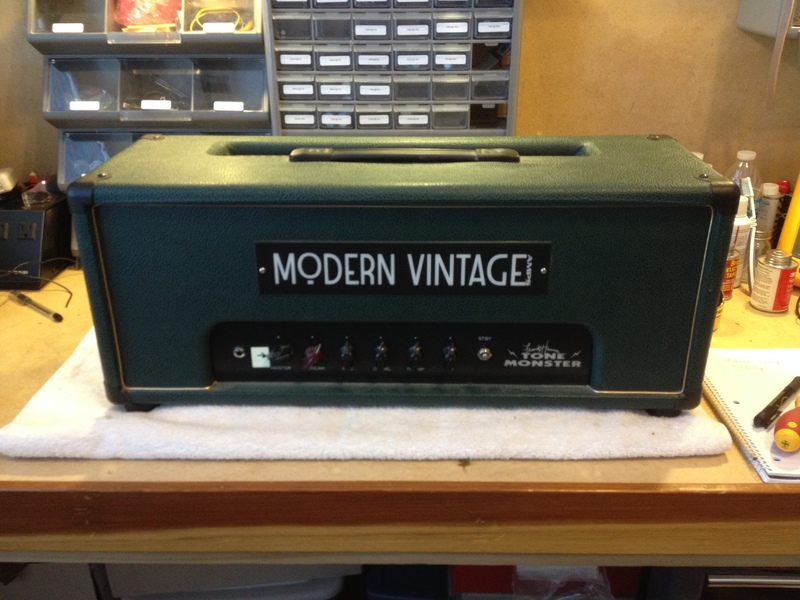 Here is a collection of some amplifiers that have recently crossed the bench. 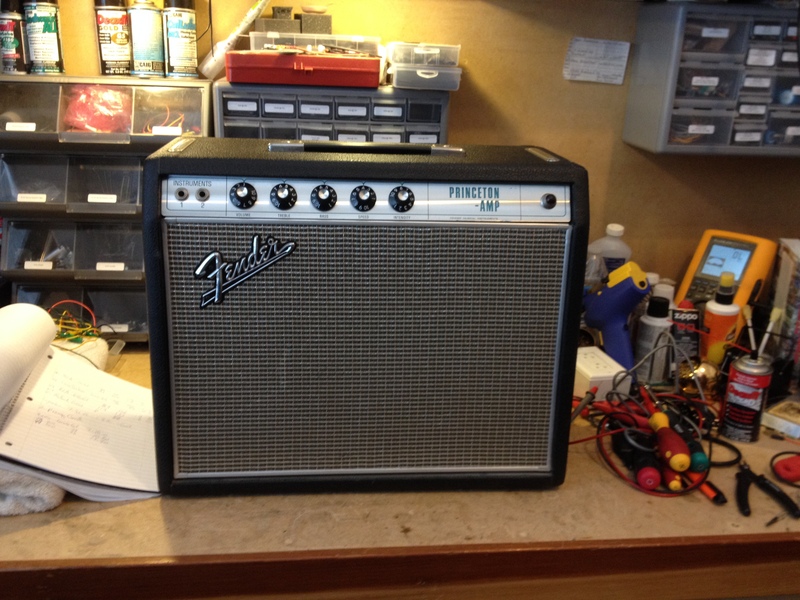 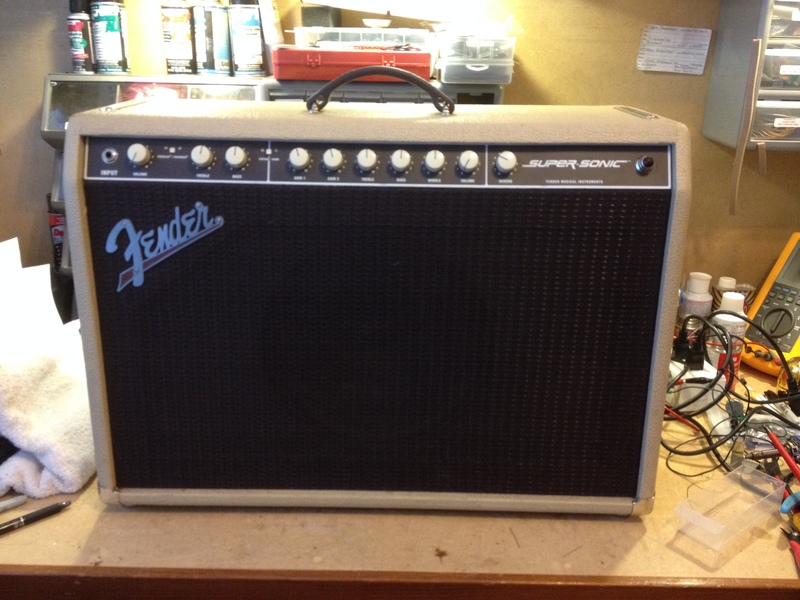 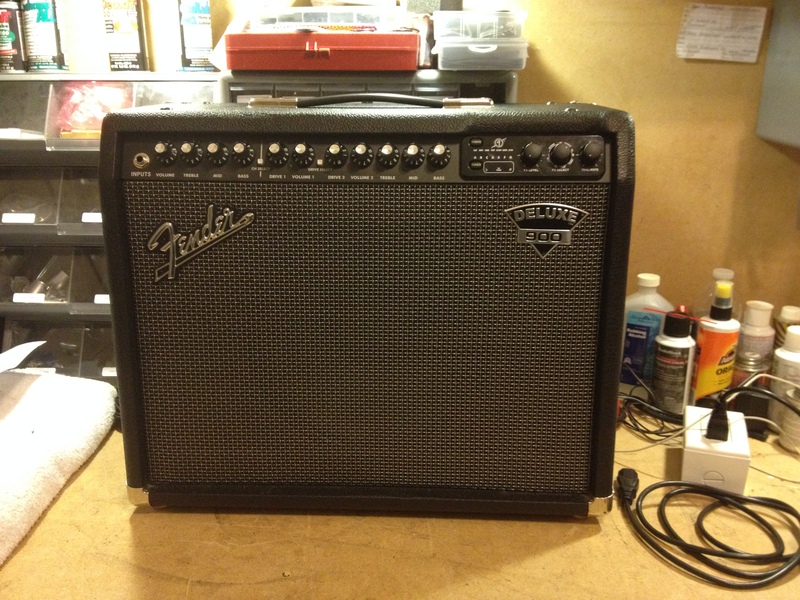 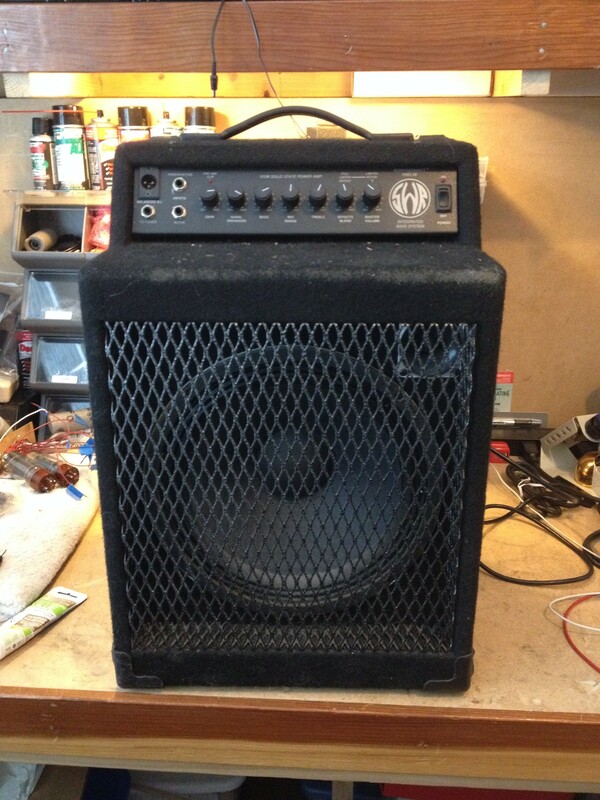 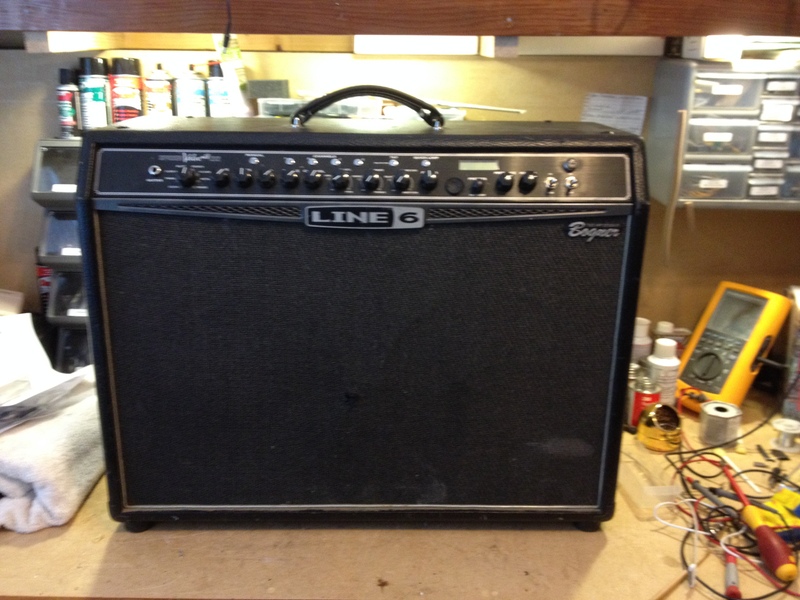 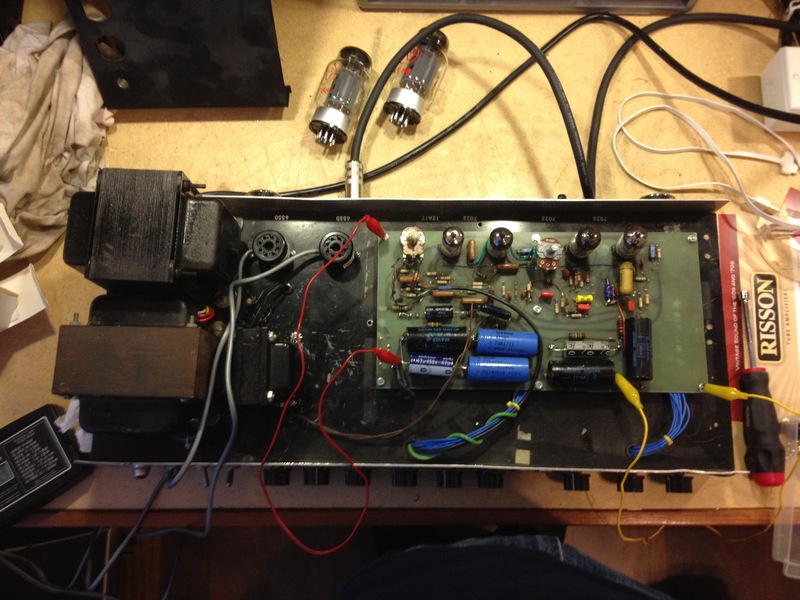 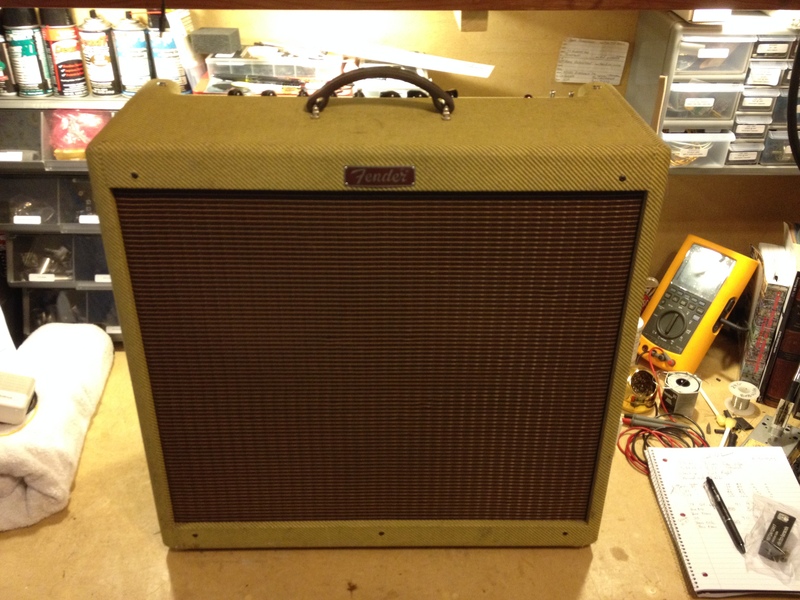 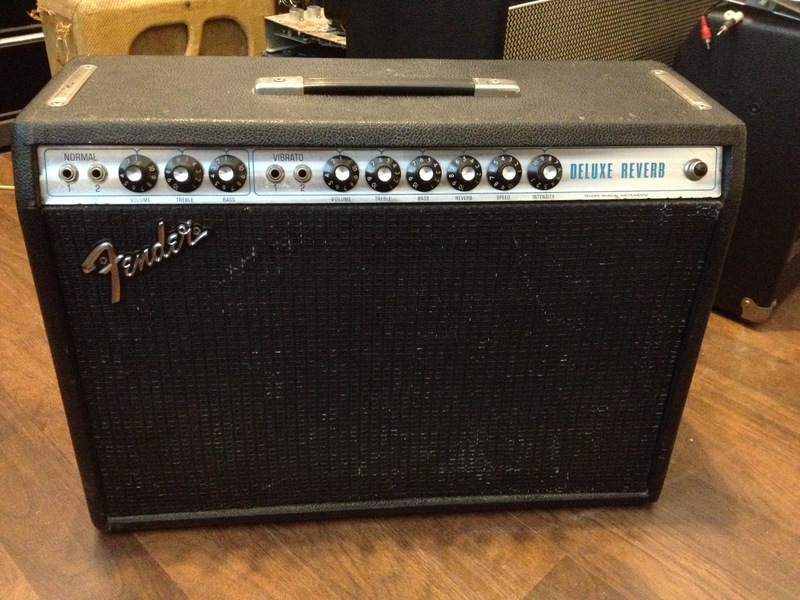 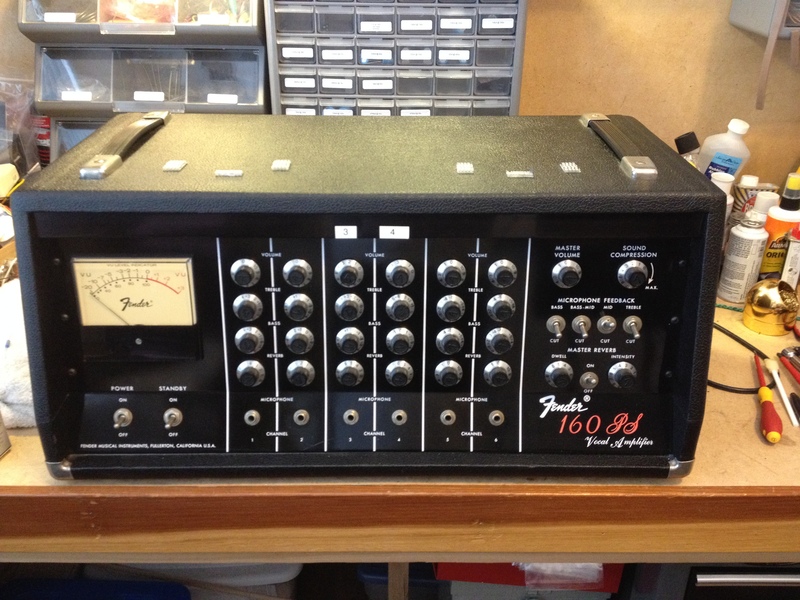 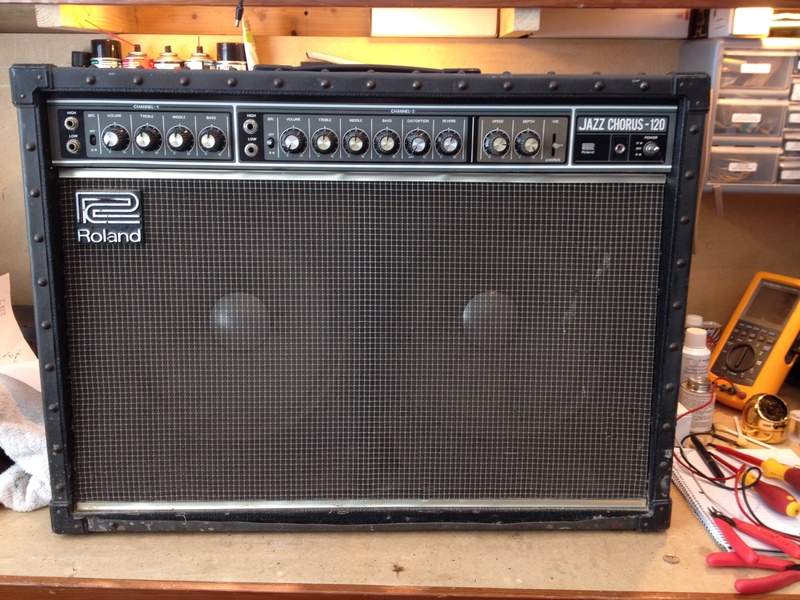 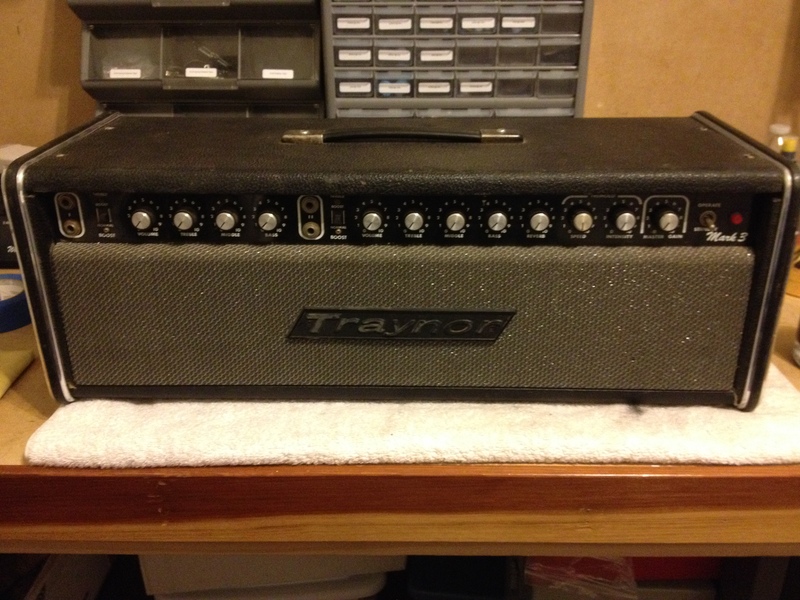 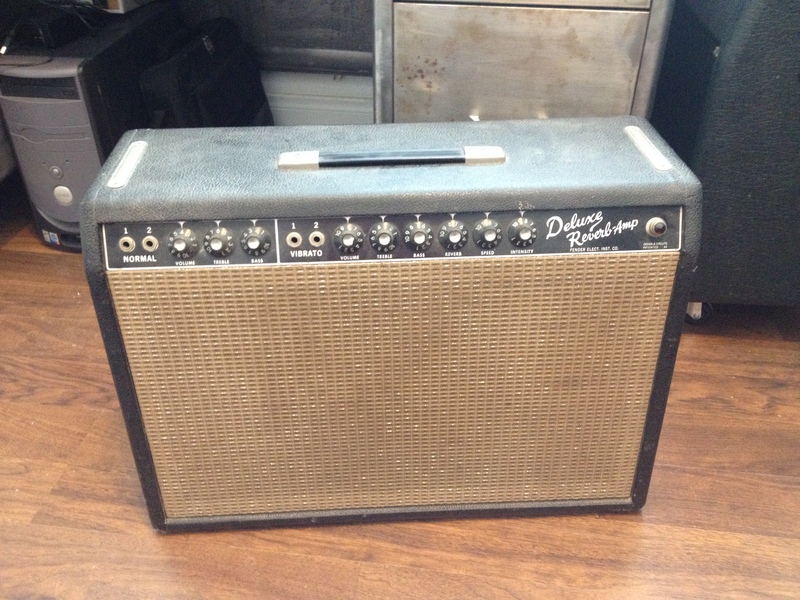 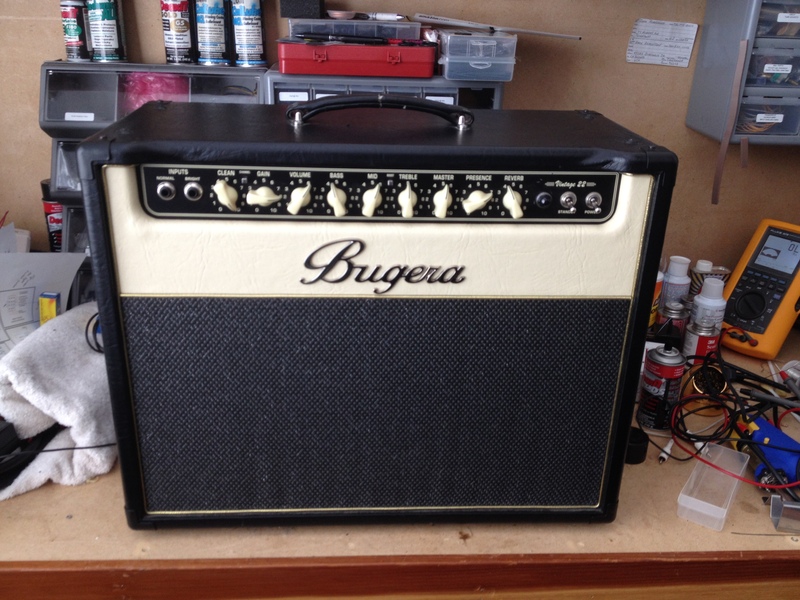 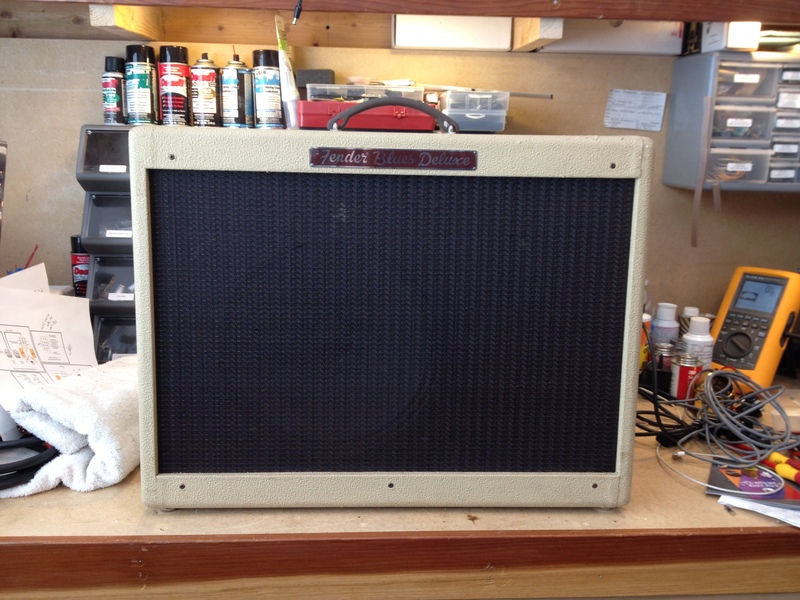 9 out of 10 amplifiers that come in for service only need a general service which consists of cleaning the jacks, sockets, and contacts, tensioning the tube sockets, lubricating the potentiometers, checking tubes, replacing tubes as needed, and checking the bias/adjusting the bias as well as measuring the voltages for correct operation. 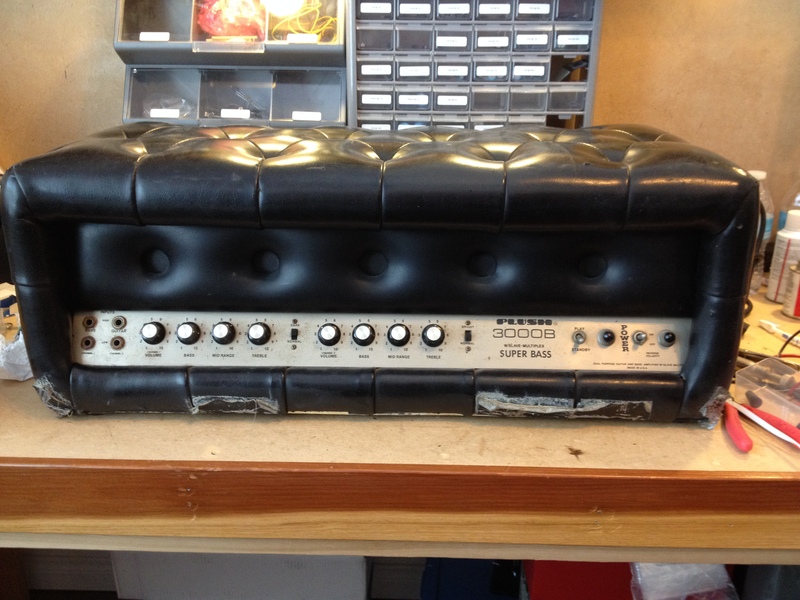 Check out our Facebook page for additional photos.